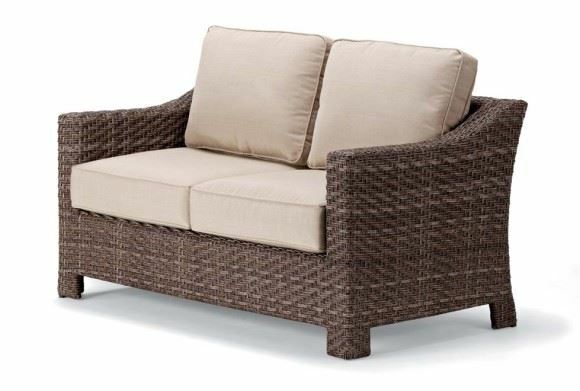 This Patio Wicker Two-Seat Loveseat is made with premium all weather resin wicker that is meticulously woven over the sturdy aluminum frame. It has a special three year wicker fiber warranty for commercial use. Includes a comfortable and resistant cushion available in a variety of colors. Pool Furniture Supply offers the best selection of commercial grade wicker outdoor furniture. 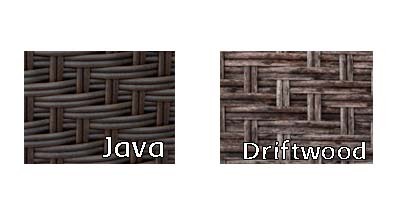 Our commercial wicker outdoor furniture must ship to a commercial address.